Following a lengthy Closed Beta period Obsidian Entertainment’s highly anticipated strategic tank combat MMO, Armored Warfare, is prepping its forces for Open Beta that is scheduled to take place from October 8th. Players that have already purchased any of the Founder’s Packs that include guaranteed access to Open Beta will be treated to an extended period head-start that will begin with access launching on October 1st. 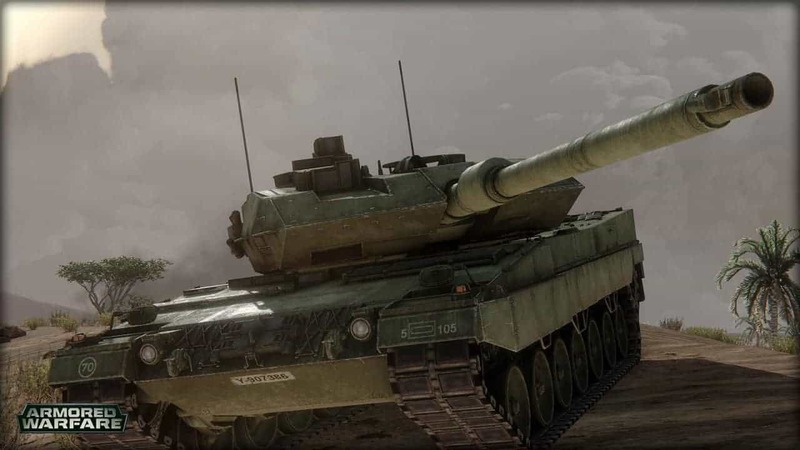 The Open Beta for Armored Warfare will include the most expansive list of features to date including challenging PvE content, competitive PvP maps and a hugely impressive arsenal of over 60 modern armored tanks to lead the charge into battle. Competitive players will enjoy a thrilling PvP mode with 9 unique maps, each based on real environments and challenging players with distinct terrain and various structures and strongholds. Those catered more towards the PvE modes will welcome the expansive choice of maps with over 25 unique variations available at launch. The developers have stated that Armored Warfare will receive regular content updates throughout the Open Beta testing period, including new maps for PvP, new PvE missions, extra vehicles and various improvements to the in-game base system and other features. All player progress and unlocks in Open Beta will carry through to official release.